Your work van doesn’t have to be a disorganized mess! With help from the experts at R.P.M. Performance in Burlington, you can transform your work vehicle into a well-organized machine where everything is easy to find. We have van shelving and other organizational fixtures that will greatly increase your efficiency. Call us now! No matter what kind of work you do, if you bring tools and supplies to a job in your van, you know how tough it can be to keep everything organized. This is especially true if you are driving between job sites all day. By the end of each job, you have probably noticed that it is harder and harder to find what you need for the next one because of everything that is on the floor of the van. If you are sick of dealing with absolute chaos in the back of your van, R.P.M. Performance can help. 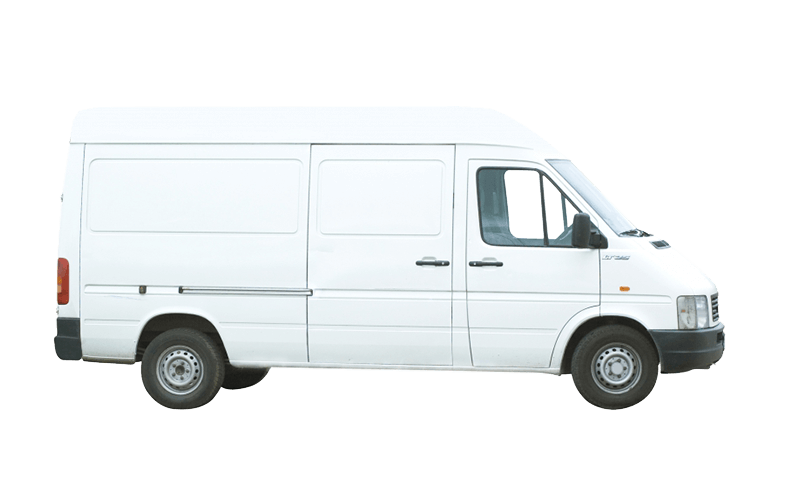 We have a wide range of van shelving and other tools to help you keep your vehicle organized. Our team will measure your vehicle, talk to you about what kind of supplies and tools you most often haul, and come up with a number of options for you to choose from. Once you have decided, we will install them so that they are sturdy, stable, and ready to help you keep your van clean and coordinated. Call R.P.M Performance today to learn about all of the SUV, van, car, and truck accessories that are available at our shop. Whether you are looking for cosmetic changes or performance upgrades, our team is ready to make it happen.